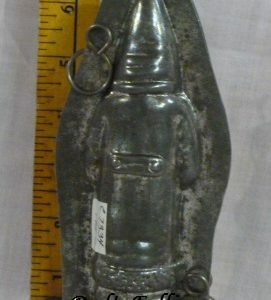 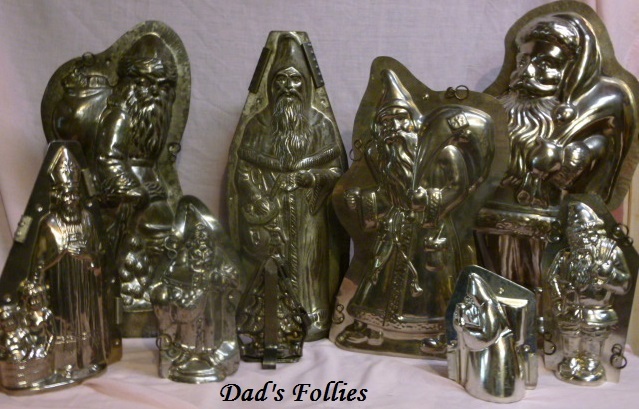 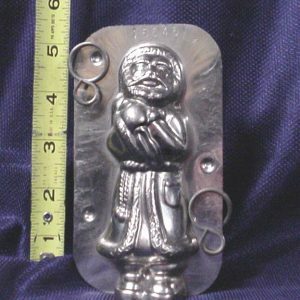 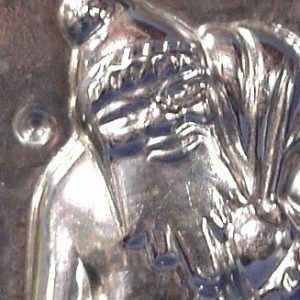 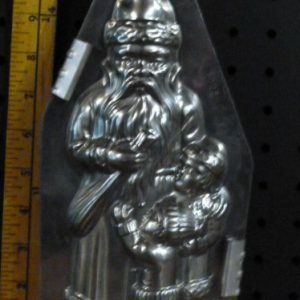 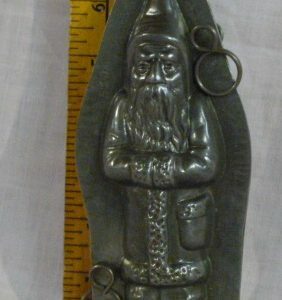 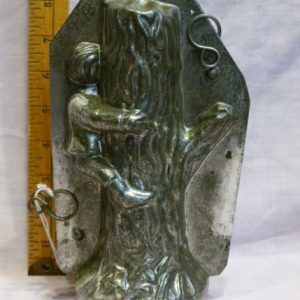 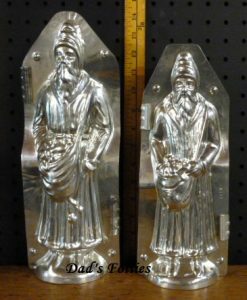 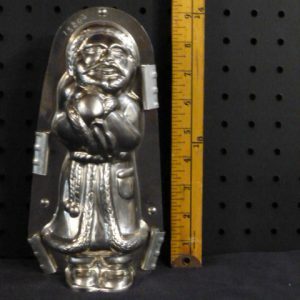 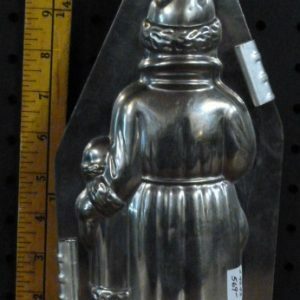 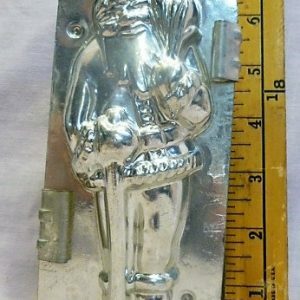 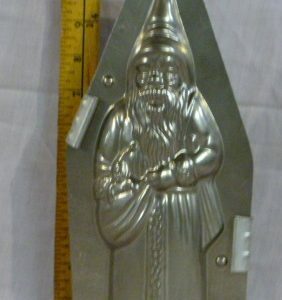 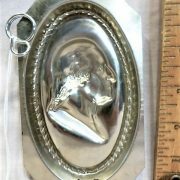 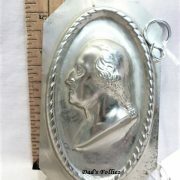 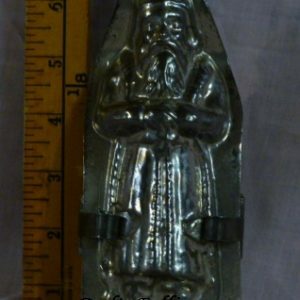 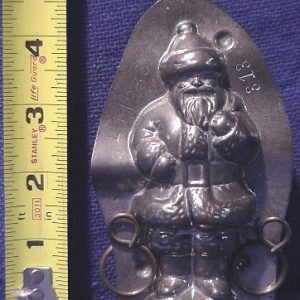 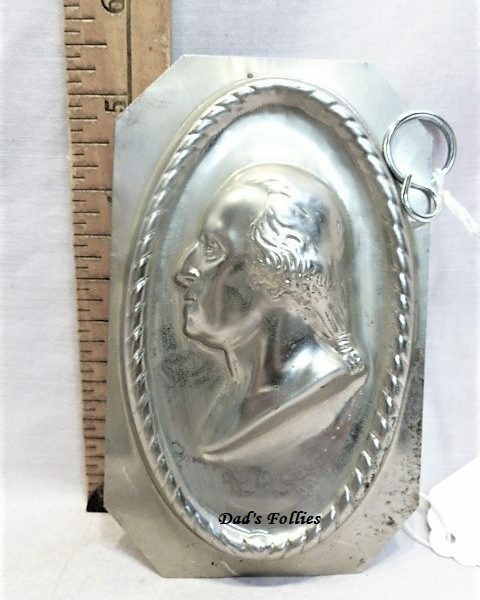 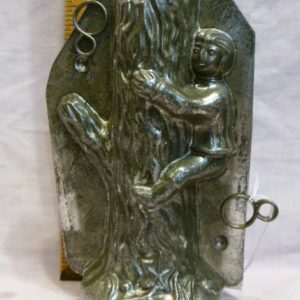 This vintage chocolate mold is a cameo of George Washington, it is a piece that would have been put if a flat or tray mold. 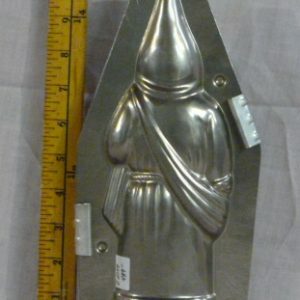 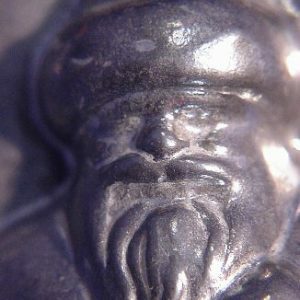 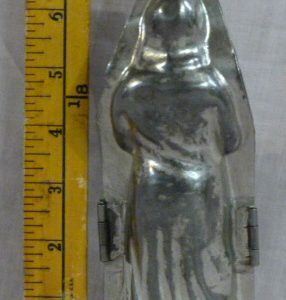 The mold was made by The American Chocolate Company, New York and is unmarked. 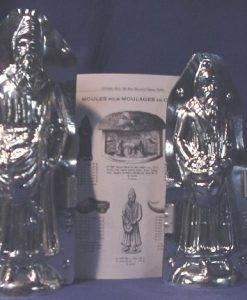 The piece is suitable for molding chocolate.